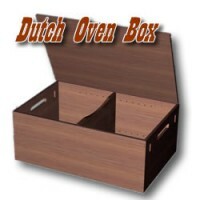 Camping-Boxes.com Camp kitchens and so much more. 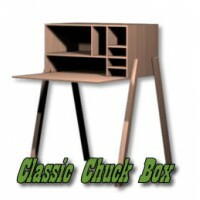 This is a classic chuck box, designed to keep all your	camp cooking gear in one e.. 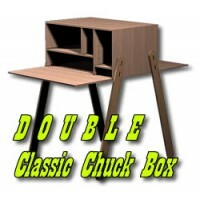 Double Door Classic Chuck BoxThis is a classic chuck box, designed to keep all your camp cooking gea.. The GrabBox Camp KitchenWe call it the GrabBox, but the reality is, only your creativity is needed t..
Dutch Oven BoxDutch oven camp cooking is one of the highlights of camp cooking. 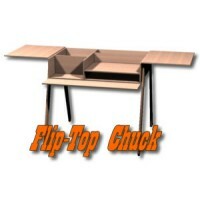 You'll be able to ke..
Flip Top Chuck BoxTons of surface space make this chuck box design unique. Highly accessible storage..